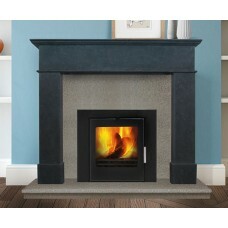 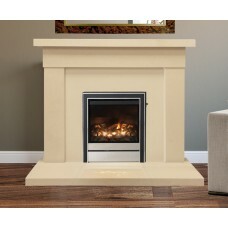 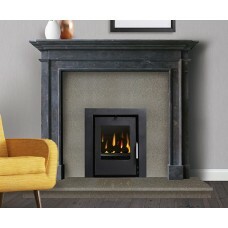 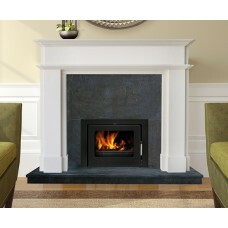 This natural stone fireplace is available from Harding Fireplaces. 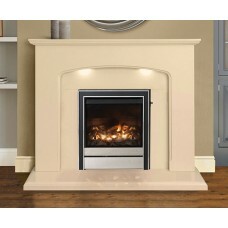 Visit our showrooms in Gowran Kil.. 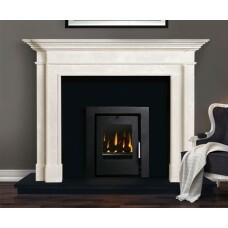 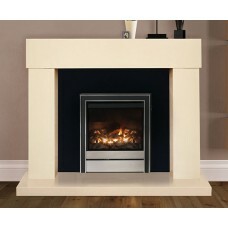 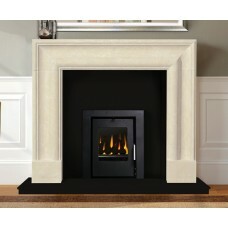 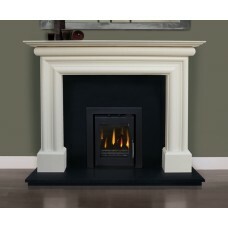 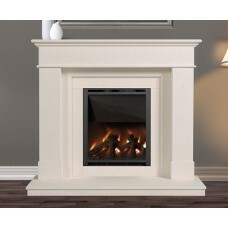 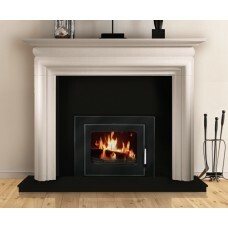 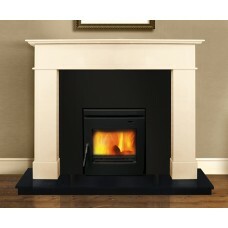 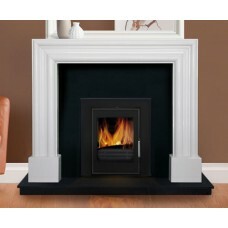 This marble fireplace is available from Harding Fireplaces. 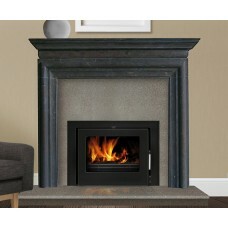 Please visit our showrooms in Gowran, Ki..